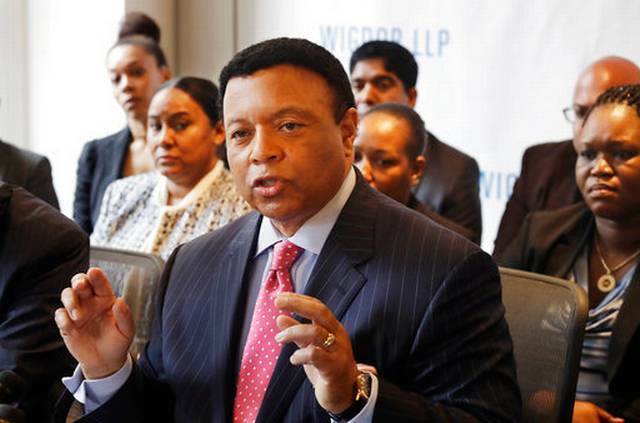 Fox News anchor Kelly Wright is the latest on-air personality to sue the network. This afternoon, Wright joined a racial-discrimination case filed last month in Bronx Supreme Court against Fox News, its parent company 21st Century Fox, general counsel Dianne Brandi, and former comptroller Judith Slater. Watch Wright explain why he joined the lawsuit below.